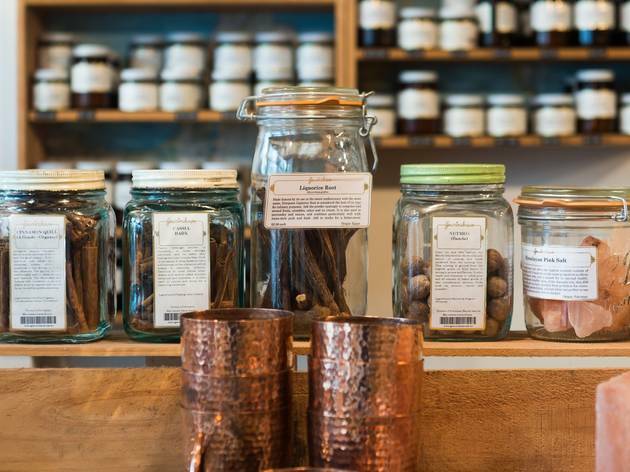 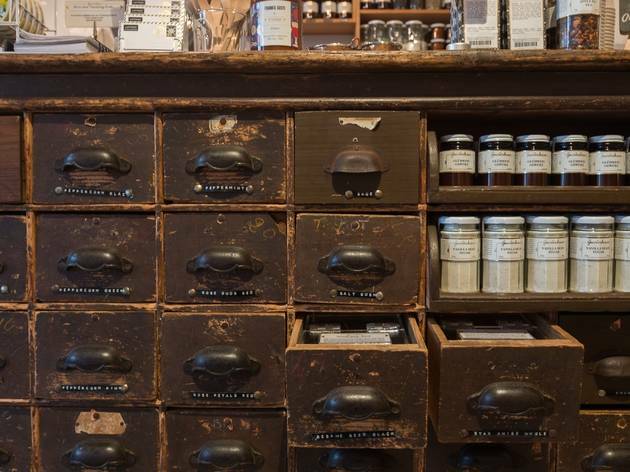 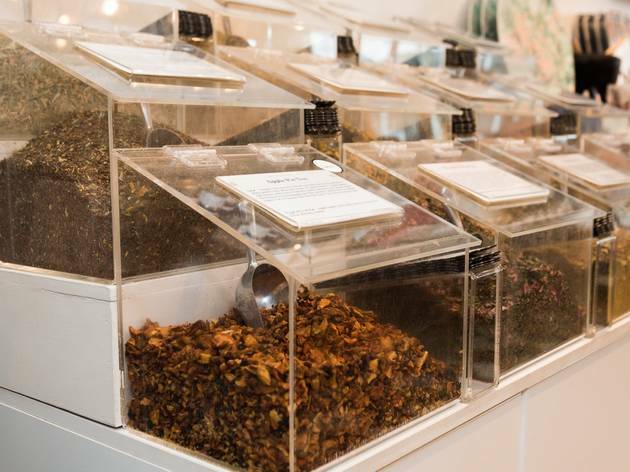 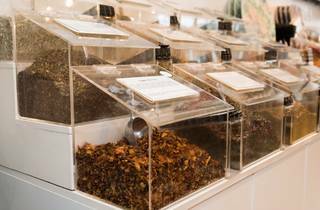 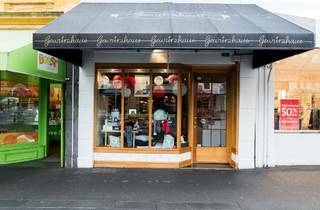 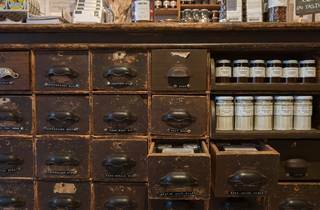 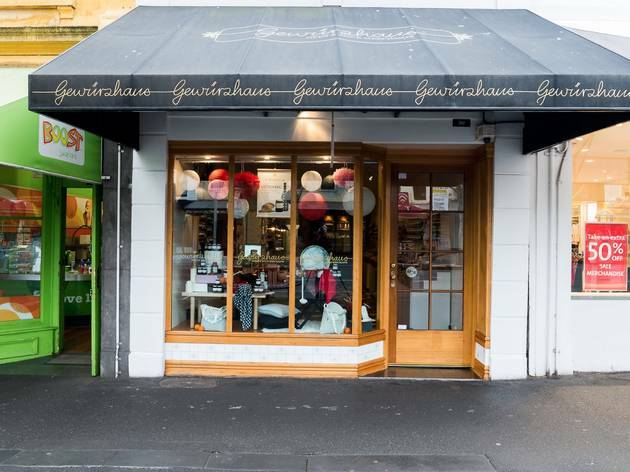 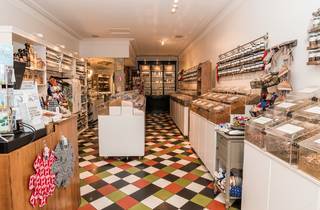 The first thing you’ll notice at Gerwürzhaus is the rich smell of spices and teas, stacked in cute white-labelled jars and piled high in self-serve containers. 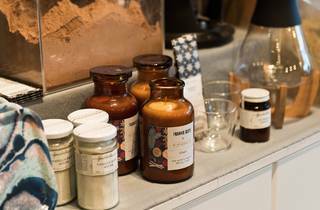 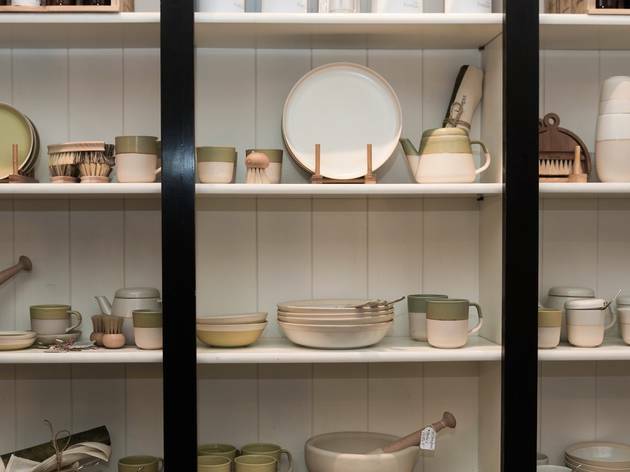 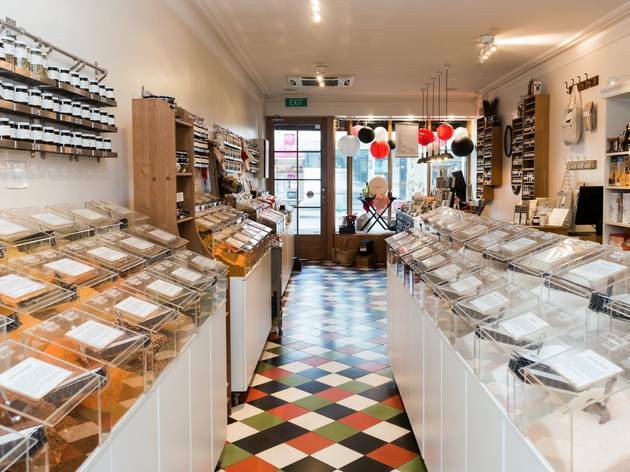 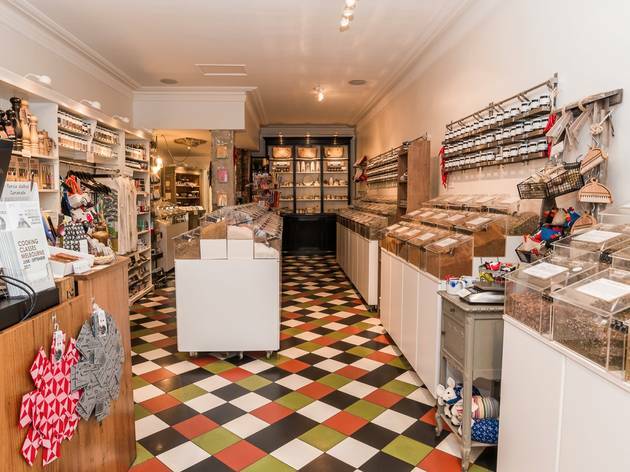 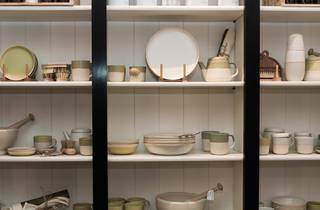 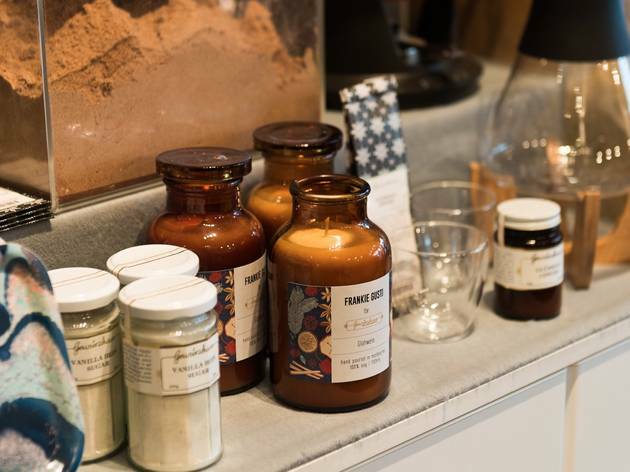 It’s possible to spend hours in the diminutive Lygon Street shop, opening containers, discovering new varieties of rich-scented spices, and dreaming of the delicious culinary creations that they might enhance. 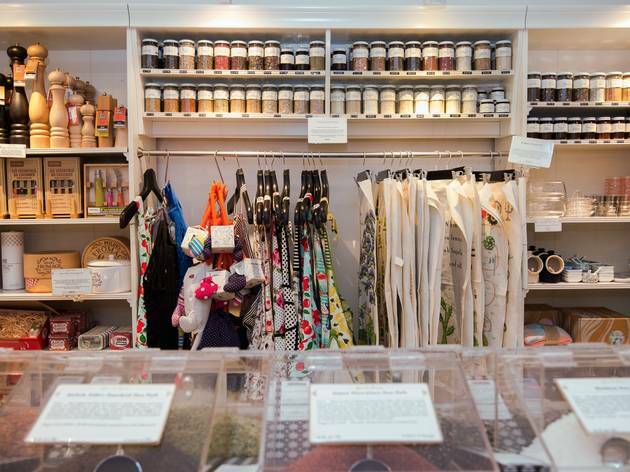 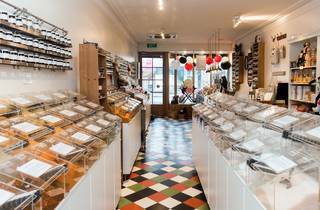 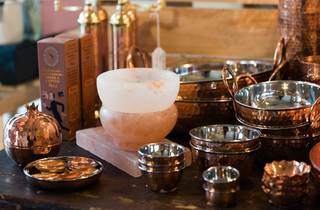 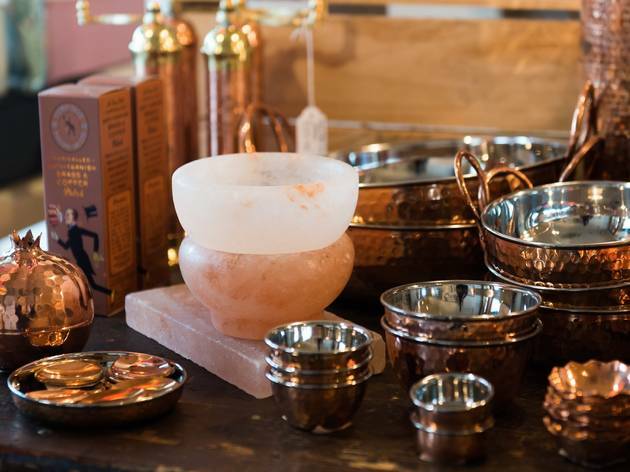 There are, in fact, more than 350 single-origin spices, salts, peppers, teas and herbs from around the world to choose from here; but where this family-owned business really shines is in their small-batch blends that staff mix themselves. 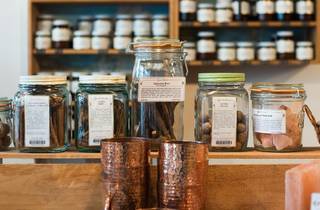 The German-style Glühwein Gewürz mix makes it easy to make the perfect batch of mulled wine. 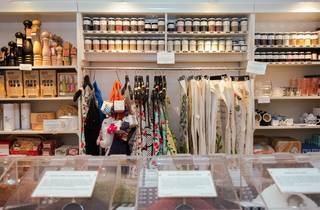 You can buy the blends by the jarful or create a hamper of smaller samples.